A playgroup led by a community of mums, dads and caregivers in the West End. Everyone is welcome! Running on Fridays, 10:30-12 and situated in Kelbourne Street Scout Hall, G20 8PR, opposite The Children's Wood. We have a large garden for dry days, toys to suit all ages and provide a healthy snack. 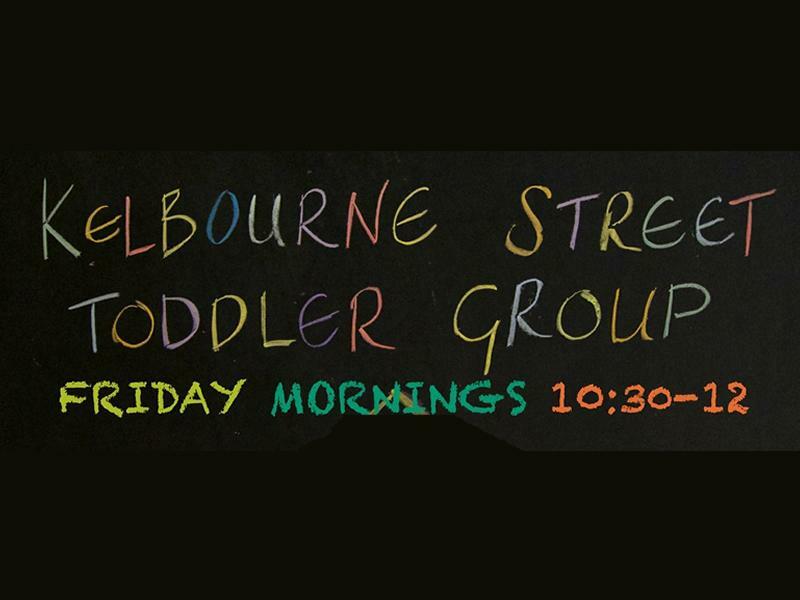 Sorry, but we have no upcoming events for Kelbourne Street Toddler Group. If you know of an event taking place at Kelbourne Street Toddler Group or anywhere else in Glasgow tell us about it and we'll list it on the website, for free!